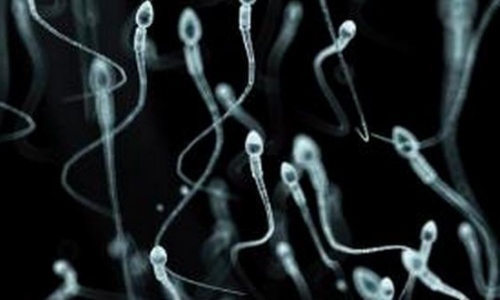 The Future is Weird: Cyborg Sperm! Finding ways to merge the biological and the technological, thus creating the best of both worlds, is one of the hallmarks of our new age. Already, we have seen how bionic appendages that connect and calibrate to people’s nerve signals can restore mobility and sensation to injured patients. And EEG devices that can read and interpret brainwaves are allowing man-machine interface like never before. But cyborg sperm? That is something that might require an explanation. 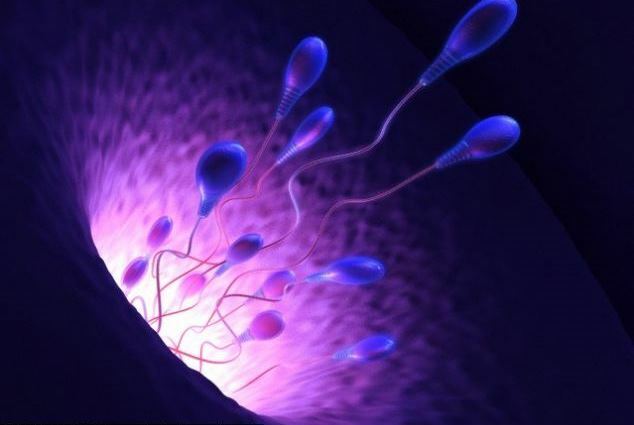 You see, sperm cells have an awesome swimming ability. 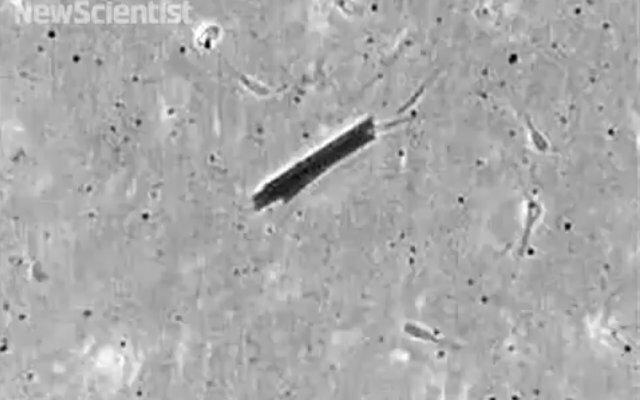 And wanting to take advantage of this, Oliver Schmidt and a team researchers at the Institute for Integrative Nanosciences in Dresden, Germany, combined individual sperm cells with tiny magnetic metal tubes to create the first sperm-based biobots. This means we now have a way to control a cell’s direction inside the body, a breakthrough that could lead to efficient microscopic robots – one which are not entirely mechanical. 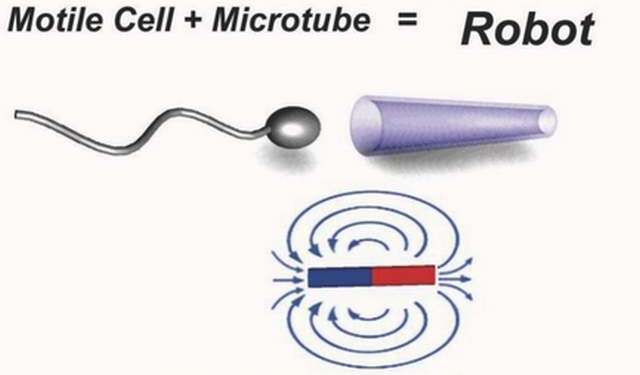 To make the “biohybrid micro-robot,” Schmidt and his colleagues captured and trapped bull sperm inside magnetic microtubes, leaving the tail outside. To create the spermbots, the team made microtubes 50 microns long, by 5 to 8 microns in diameter from iron and titanium nanoparticles. They added the tubes to a fluid containing thawed bull sperm. Because one end of each tube was slightly narrower than the other, sperm that swam into the wider end become trapped, headfirst, with their flagella still free. With mobility taken care of, the team moved on to the matter of how to control and direct the microtubes. For this, they chose to rely on a system of external magnetic fields which work the same way as a compass needle does, by aligning with the Earth’s magnetic field. This enabled the team to control the direction in which the sperm swam, adjusting their speed through the application of heat. The combination of a biological power source and a microdevice is a compelling approach to the development of new microrobotic devices with fascinating future application. Granted, the idea of cybernetic sperm swimming through our systems might not seem too appealing. But think of the benefits for fertility treatments and inter-uteran health. In the future, tiny biohybrid robots like these could be used to shepherd individual sperm to eggs, making for more effective artificial insemination. They could also deliver targeted doses of drugs to uteran tissue that is either infected or cancerous. And if nothing else, it helps to demonstrate the leaps and bounds that are being made in the field of biotechnology and nanotechnology of late. At its current rate of development, we could be seeing advanced medimachines and DNA-based nanobots becoming a part of regular medical procedures in just a few years time. Someone believing in the sanctity of life and marriage is going to start a protest group against this, mark my words. I’m not a pessimist, I’m Jewish. The Russians aren’t pessimists. Have you read their literature? They’re able to withstand the worst living-spaces and they are proud of it.